1954: Crowley’s predecessor company, TMT Trailer Ferry, began the first U.S.-flagged, Ro/Ro service between San Juan, Puerto Rico, and the U.S. mainland. In 1971, Crowley began competing against TMT with a Puerto Rico Ro/Ro barge service out of Miami and the U.S. Gulf. And in Nov. 1974, Crowley purchased the stock of TMT Trailer Ferry while that company was in bankruptcy. In subsequent years, the service grew substantially and operated under the names Trailer Marine Transport (TMT), Crowley American Transport and now Crowley Liner Services. In May 2013, Crowley entered the liquefied natural gas (LNG) market by acquiring Carib Energy. 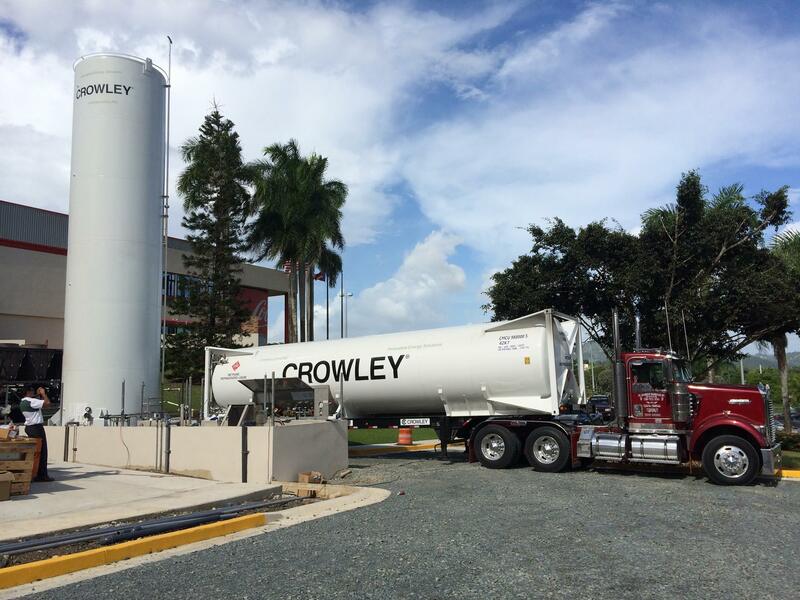 Soon after, Crowley began offering supply, transportation and distribution of LNG services via 10,000-gallon ISO tanks. 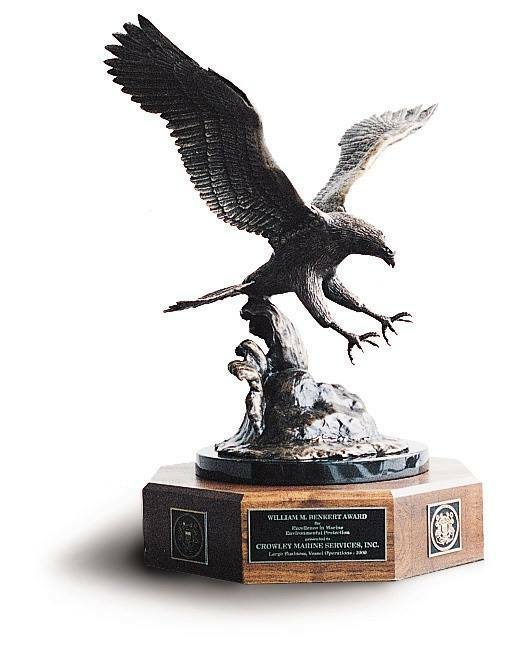 In June of 2000, Crowley was honored to receive the Rear Adm. William M. Benkert Award from the United States Coast Guard for excellence in marine environmental protection. It continues to represent Crowley’s longstanding commitment to safety and environmental stewardship with protection programs, policies and procedures that far exceed mere compliance with industrial and regulatory standards. 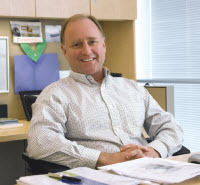 As we reflect on our 125 years of service, we remember 2008 when Crowley acquired Jensen Maritime, a leading, full-service naval architecture and marine engineering firm based in Seattle. 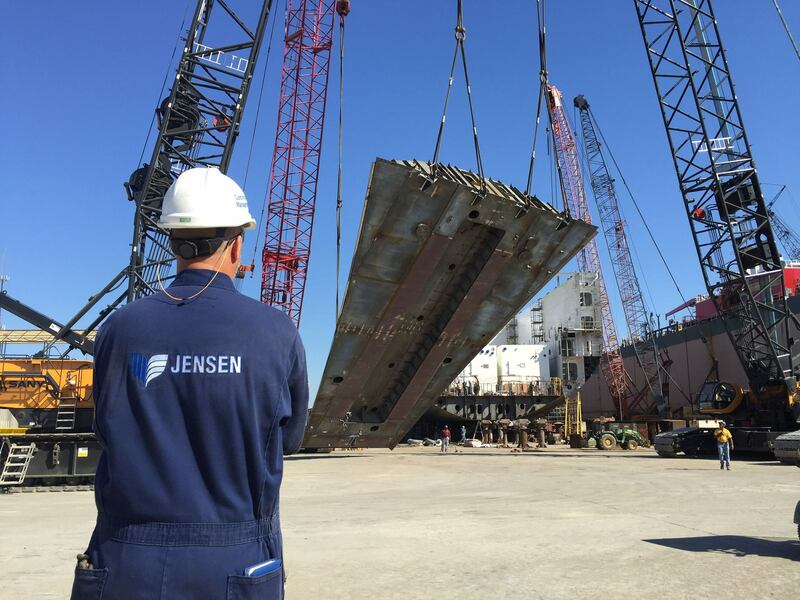 For more than 55 years, Jensen has designed and modified virtually every type of vessel and provided on-location marine consulting services around the world.